Journalism plays a very important part in how we see the world. Whether by intent or happenstance, the photographers below just happened to be at the right place at the right time. Conversely, everyone in the images below were in the wrong place at the time. Check out these 10 creepy photos and their equally disturbing backstories. 1. In the photo below, the red car contained a bomb that exploded shortly after the picture was taken. Luckily, the man and the child survived, although the photographer and 28 other people died. 2. 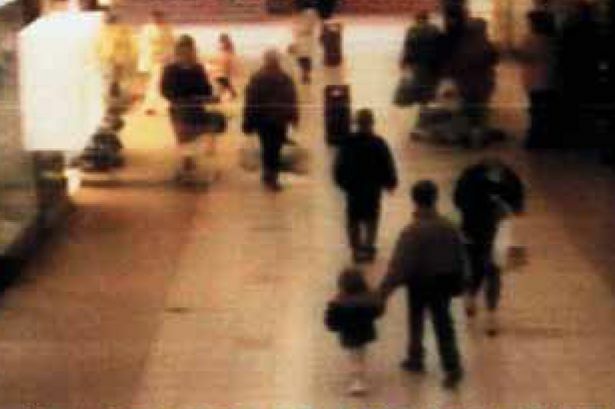 James Bulger, the toddler in the image below, is being led away by a 10 year old boy who (along with another boy) would later murder him. 3. This photograph shows a woman in mid air, after jumping off the ledge of the Genesee Hotel in 1942. 4. 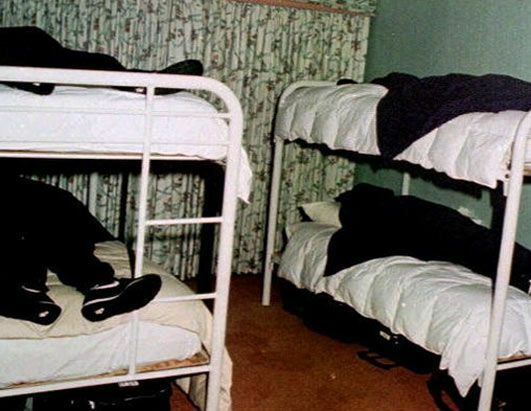 39 members of a cult called the “Heaven’s Gate Group” comitted suicide on March 26, 1997 in order to reach an alien spaceship. 5. The woman in the picture below was locked in a room for 25 years and weighed 55 pounds. Previous article The daring video of a man who proposed to his girlfriend 10,000 ft in the air. Next article Extraordinary Facts About Human Body Functions Everyone Should Know! Extraordinary Facts About Human Body Functions Everyone Should Know!